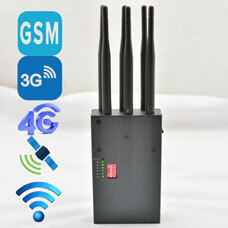 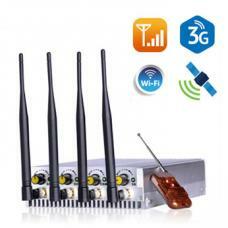 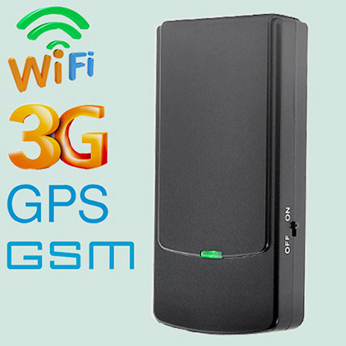 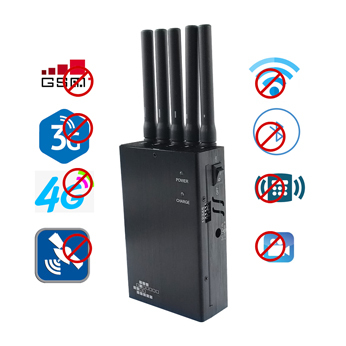 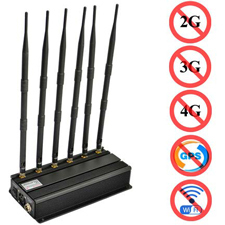 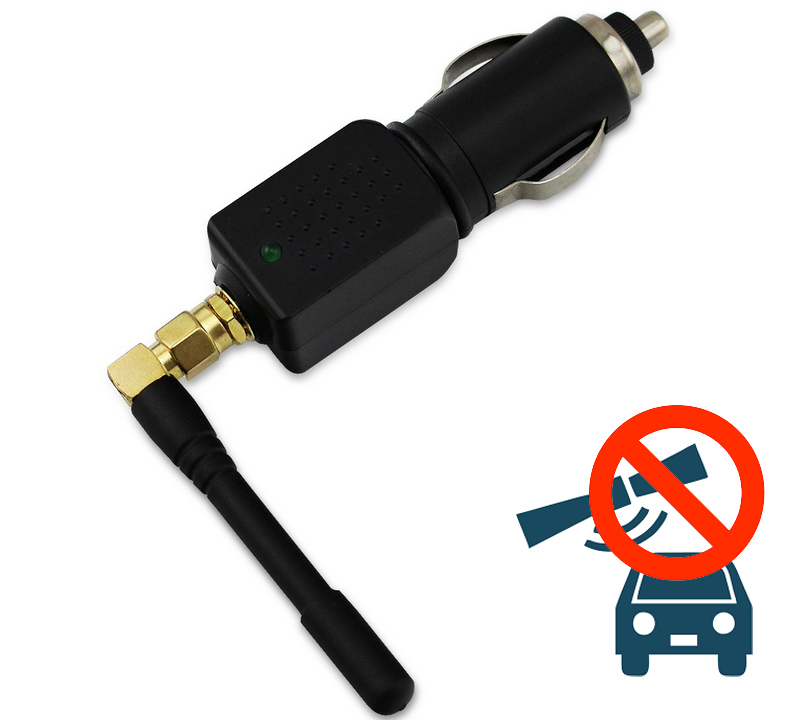 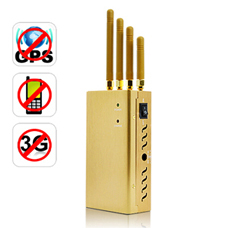 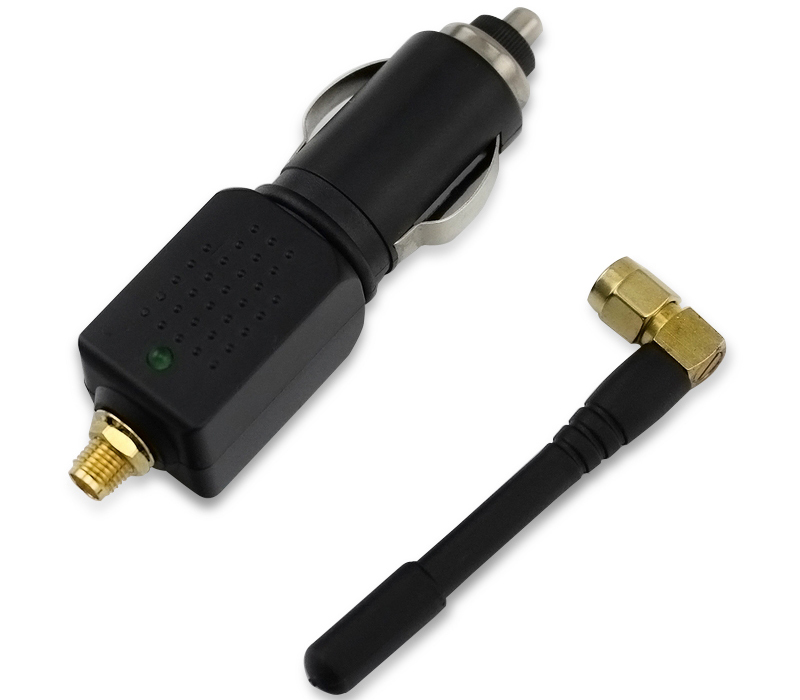 This portable GPS jammer can be mounted in the car and it is specially designed for the drivers to protect them from tracking. 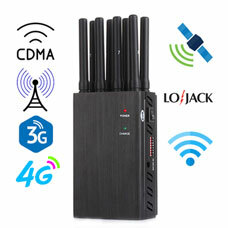 Small and lightweight designs are easy to carry. 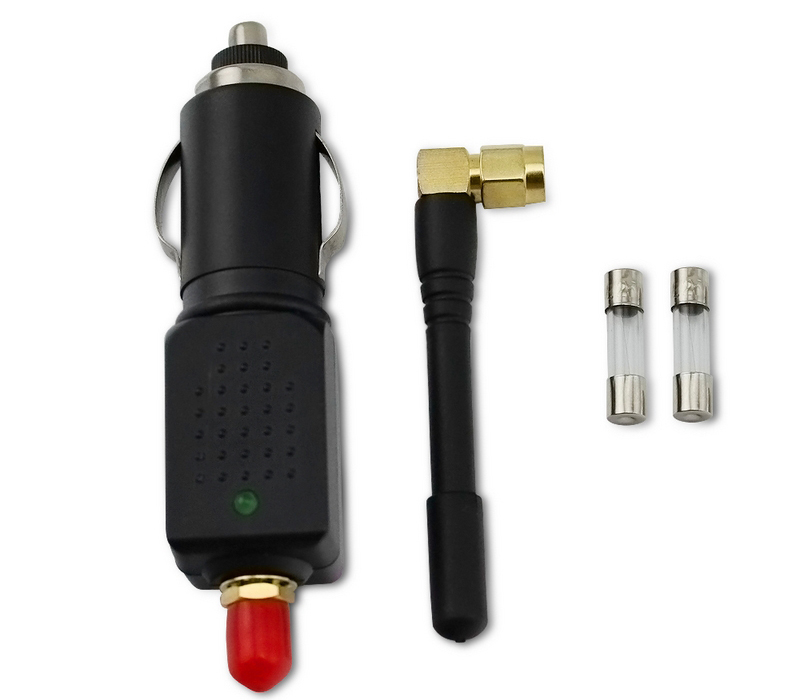 It needs to be plugged into electric lighter of your vehicle to use the accumulator of your car as the source of power.It can block the GPS signal, help you deal with the commonly used GPS trackers and protect your privacy.